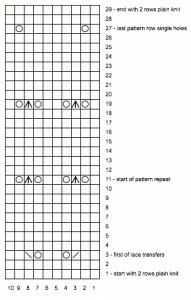 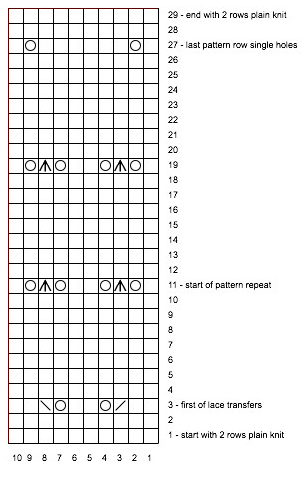 Online: 1 tata-tatao for japanese basics and charts; 2 for dancingbarefoot’s japanese pattern tutorials, and 3 yarnover.net’s multiple language contributions. 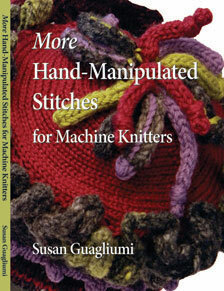 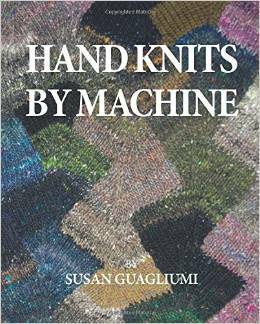 A Susan Guagliumi article on the topic, available at her site. 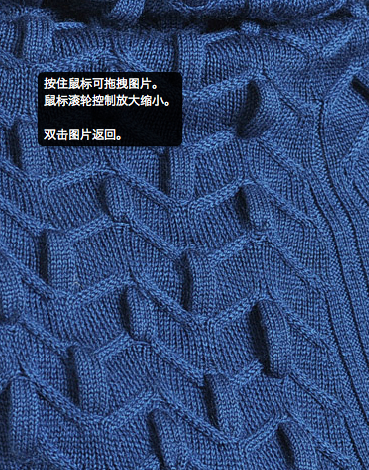 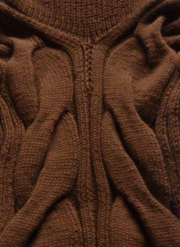 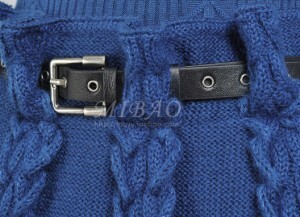 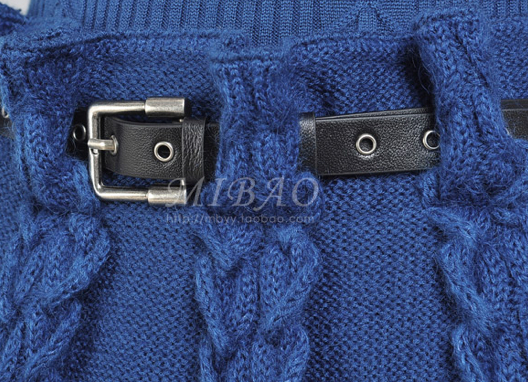 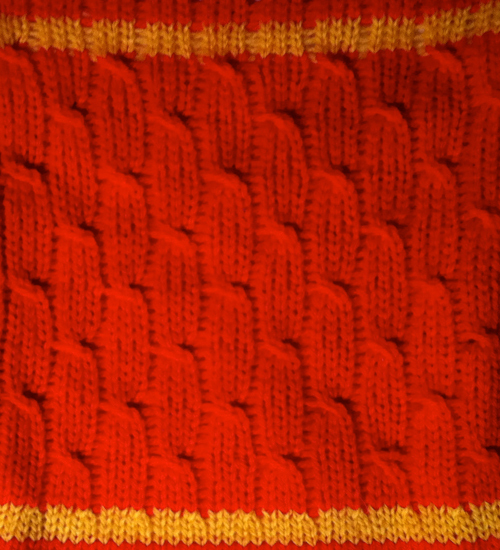 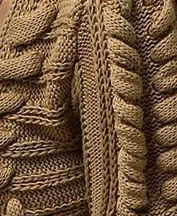 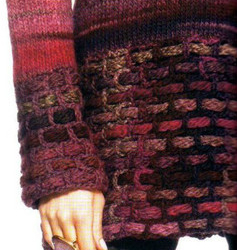 A commercial foreign knit incorporating cables and woven cords. At her website, some of her articles and Studio KM publications are available for free download. 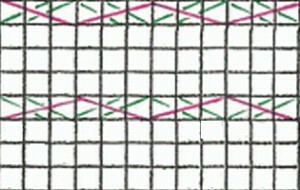 Included are ones discussing a horizontal cable, two color electronic cable. 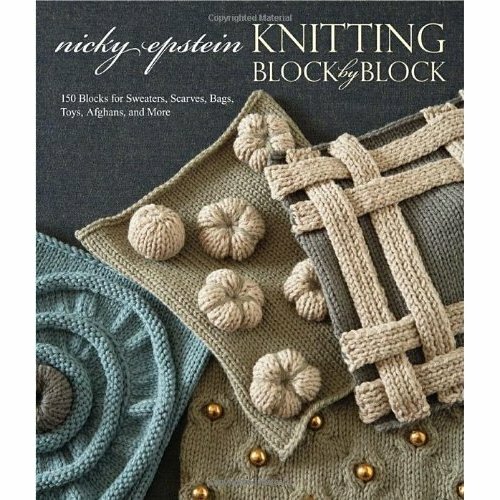 11/12/15 Please note: site now requires subscription and login, links as posted here as they are will fail to connect. 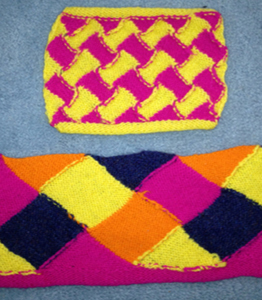 Posted on November 20, 2011 November 25, 2013 Categories Not Just Knitting, Online ResourcesLeave a comment on Polymer tales. 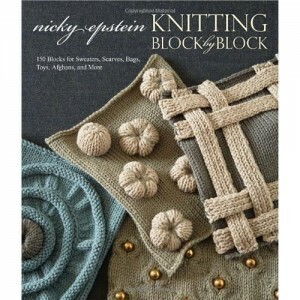 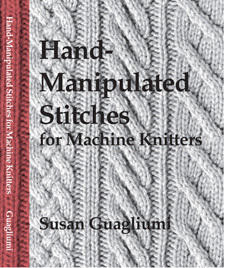 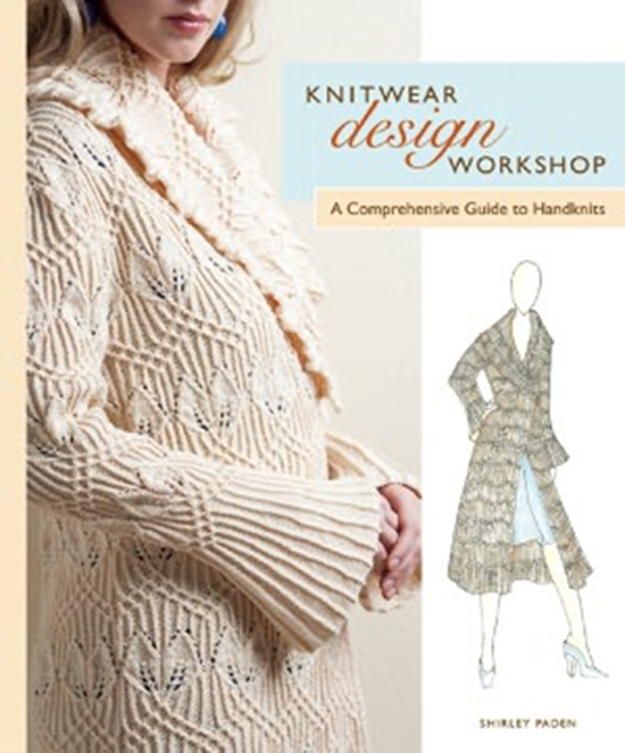 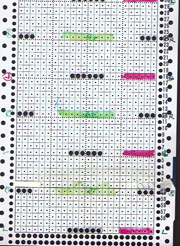 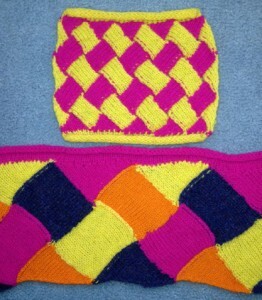 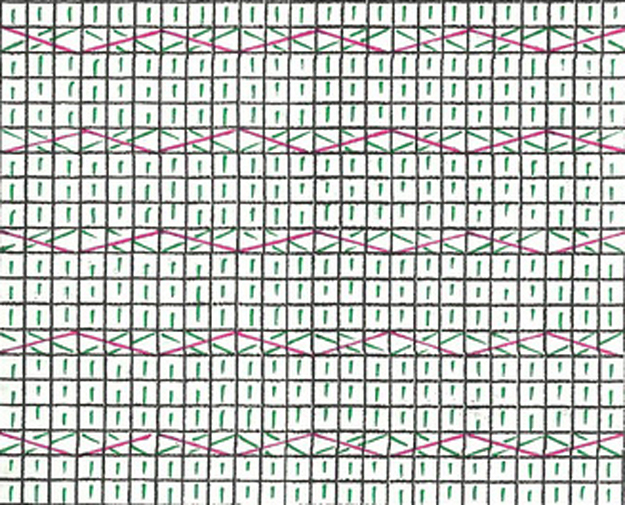 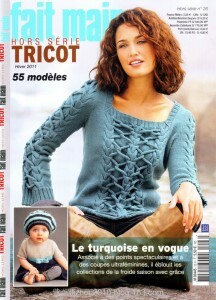 There are many knitting programs that will perform the necessary calculations, as well as a variety of knit calculators. The diophantine formula is the basis for what is know to some knitters as the “magic formula”. 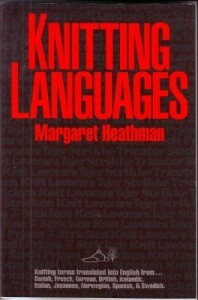 In the early 1980s Alles Hutchinson authored a small book on the subject. 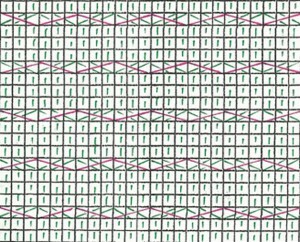 There is a bit of personal leeway in the results, and the formula may be used in calculating even complex shapes with the proviso that one has the patience to break such shapes into series of simpler ones. The longhand method for same calculation which follows and also translates to: bring into hold 2 stitches for 4 times, 1 stitch for 80 times. 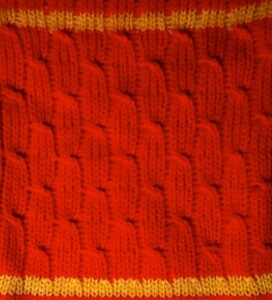 Stitches in shaping are proofed as above: 88 stitches shaped over 84 rows.